Finally up and running. 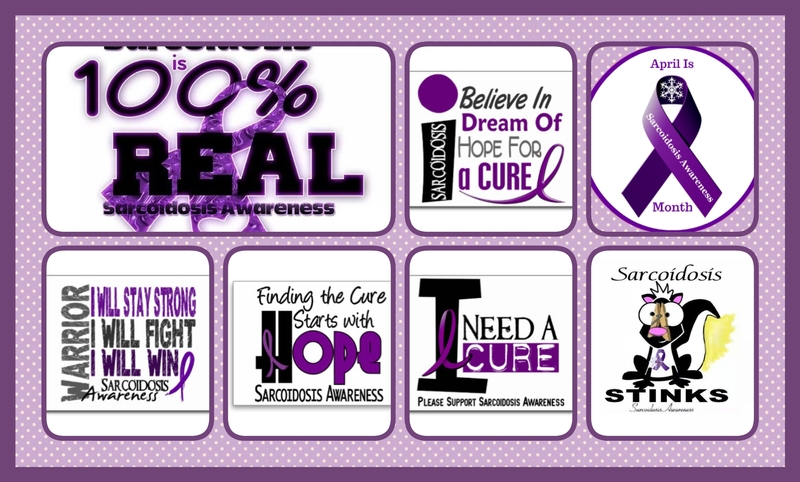 Our family’s United front against Sarcoidosis. We’re fighting for a cure! I went back to my roots today and it felt like I never left. I was seen by a Chiropractor that listened which is very important to me. Not someone pushing products or unnecessary treatments down my throat. It felt wonderful. It took me back to the time when I received adjustments from my doctor in New Jersey. Knowing what a chiropractor does and what their main objective is; Dr. Rinow scores 5 stars. I am thankful that he is who I have chose to not only help me, but to also provide preventative medicine to my family. I have faith now that I will become pain free again after 15yrs.